Gartley & Dorsky has been assisting the developers of Front Street Shipyard in Belfast since project conception in 2009. 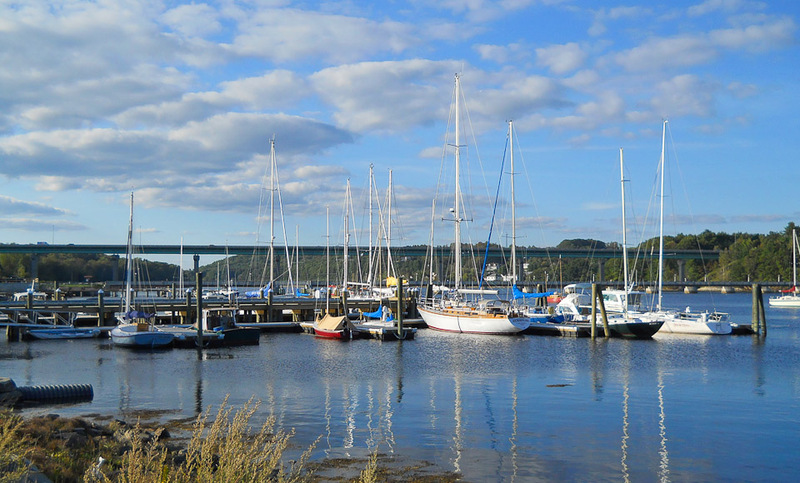 Gartley & Dorsky conducted due diligence services including surveys, permitting evaluation, and extensive feasibility studies to determine the true development potential of the site prior to purchase. When the current owners purchased the property in 2010, Gartley & Dorsky was engaged as the lead consultant. Since then, Gartley & Dorsky has provided comprehensive civil engineering, structural engineering, permitting, and survey services for the ongoing development of the site. 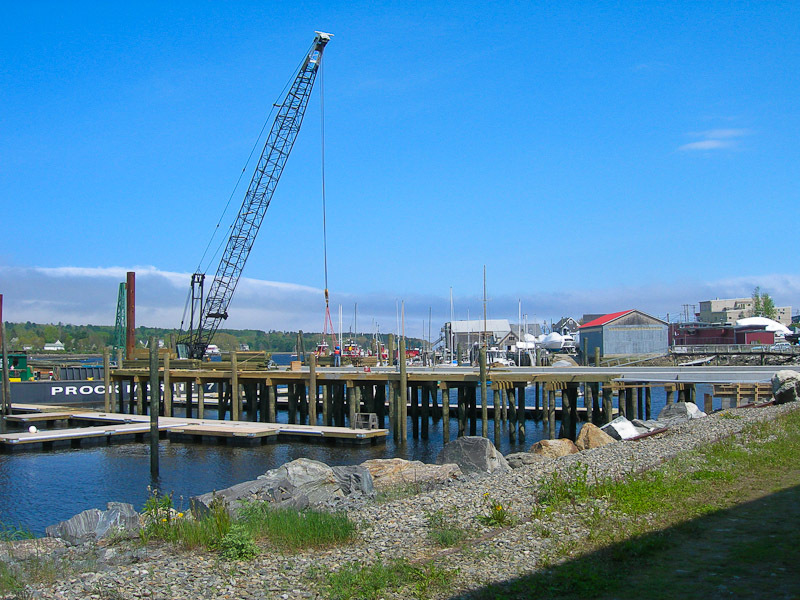 Construction of a travel lift pier to accommodate one of the State's largest marine travel lifts (165 ton capacity). 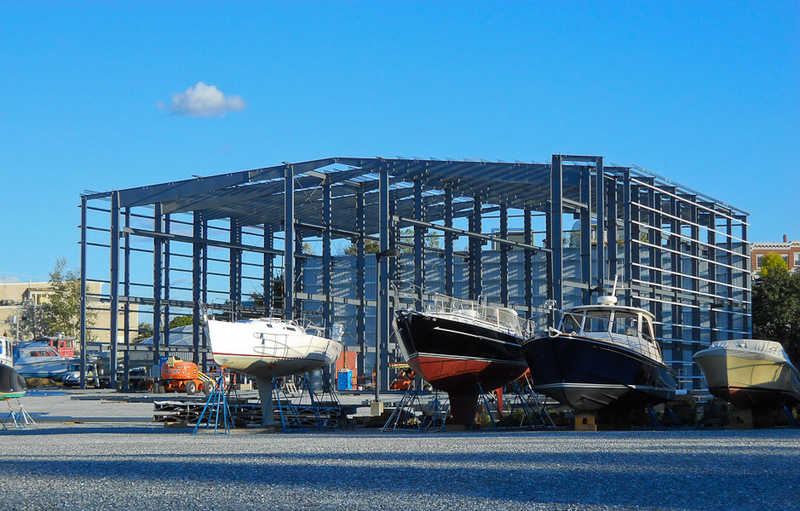 Construction of a new high-bay boat building facility with travel lift accessibility. 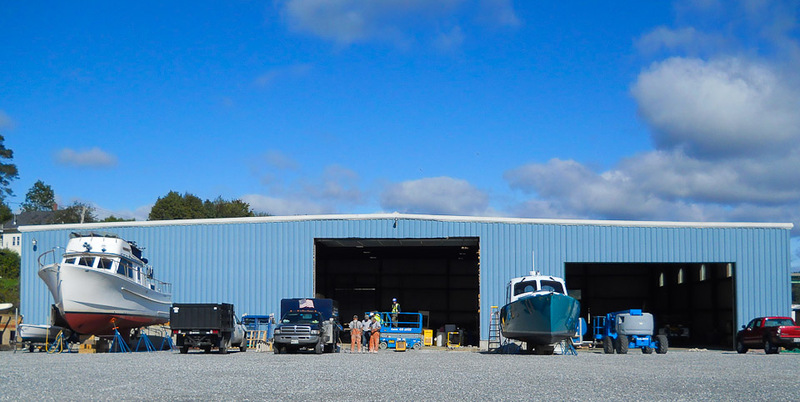 Renovation of approximately 21,195 ft2 of existing buildings to serve as boat-building, boat-repair and component design and storage facilities. 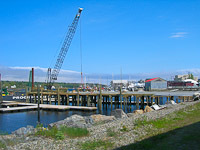 Construction of a 10,891 ft2 addition connecting two renovated buildings, increasing boat-repair and storage capacity. Demolition of a severely neglected 11,700 ft2 two-story reinforced concrete structure. Site is now stabilized, raised above the flood elevation and prepared for outdoor boat storage and future covered storage. Demolition of a severely deteriorated 6,120 ft2 two-story wood-framed building. Proposed replacement structure will house a brokerage facility, offices, conference rooms and other yachting-related spaces. 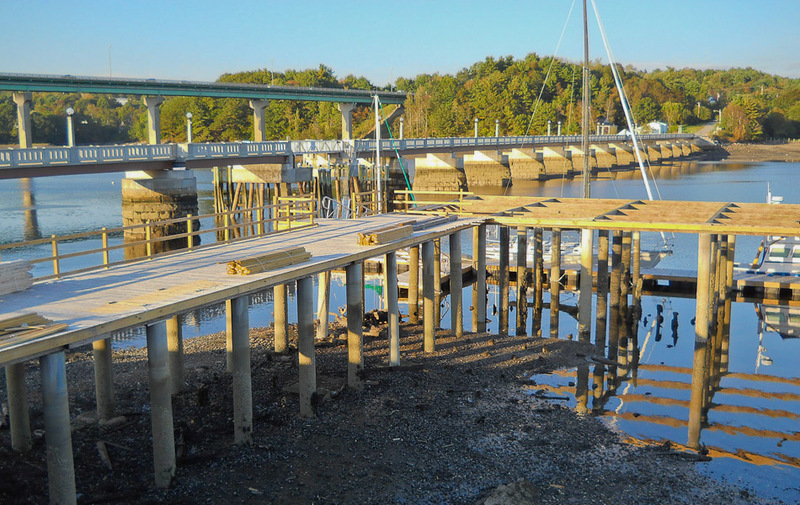 Construction of a 16 ft wide public boardwalk for walkers and bicyclists along Belfast Harbor, connecting downtown with the pedestrian bridge. 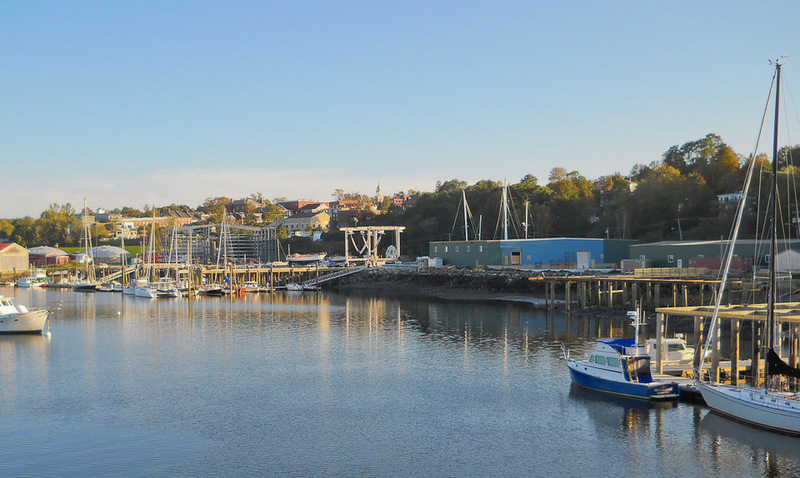 Permits are currently being acquired to increase marina float space by another 7,040 ft2. Worked with the owners and the City of Belfast to develop a comprehensive master agreement and associated survey plan to address land transfers, existing and proposed easements, and other rights benefitting both the City and the owners.